Home / Story / Xmas Xtravaganza Countdown: 0 Days! Xmas Xtravaganza Countdown: 0 Days! Tonight sees the opening our Xmas Xtravaganza Pop Up Shop weekend launching with the Drawing Club II Party from 6-9pm. To celebrate our capsule collection of artists T-shirts, we're holding an evening of live drawing, cider and shopping. Above you can see just one of the many flavours of Rekorderlig Cider that will be available to sample tonight, while stocks last. This evening we're going to be filling the wall with an array of multi-coloured G F Smith Paper and inviting you to fill it using our large supply of POSCA Pens. You can also come and watch artists Suzi Kemp & our Drawing Club contributor Tom Edwards work their drawing magic on the walls. 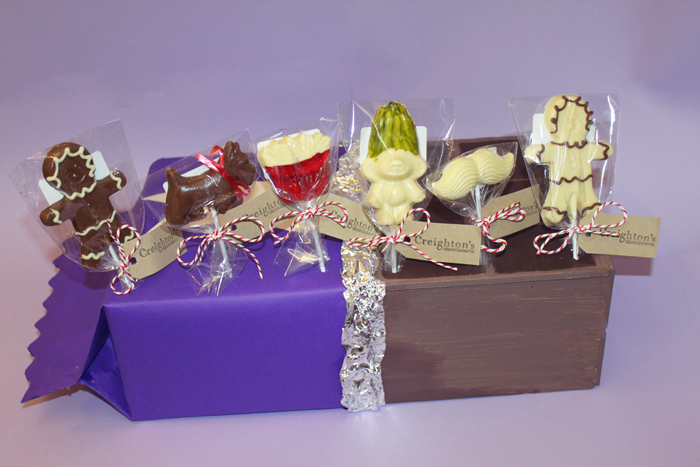 On sale at our pop up shop throughout the weekend are a selection of beautifully handmade chocolate lollies by our friends at Creighton's Chocolaterie. With gingerbread men, lucky trolls, french fries, furry tashes and Scotties dogs, these tasty treats are worth coming along for alone. These are on display in a giant chocolate bar made for us by Suzi Kemp. 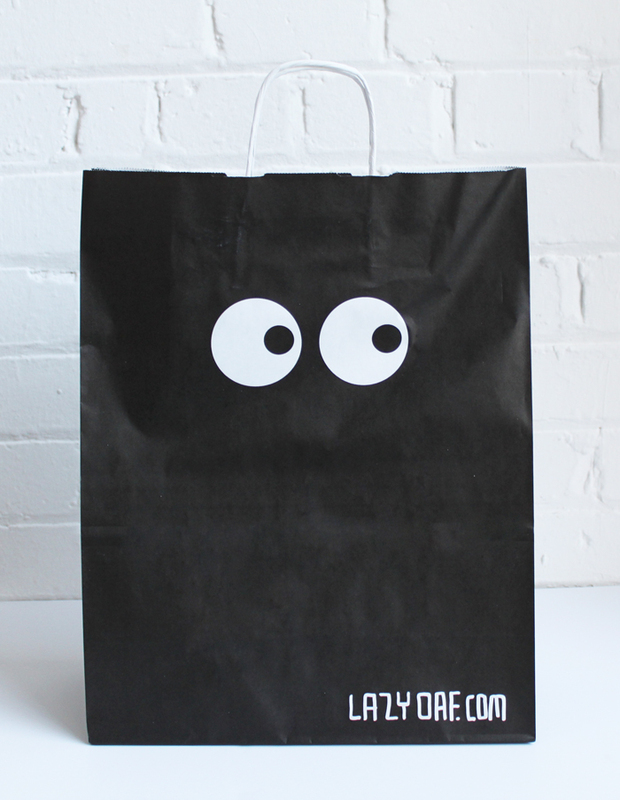 To kick start your Christmas shopping in style, we have got some fresh new carrier bags for anyone who makes a purchase in our pop-up shop this weekend. The Xmas Xtravaganza launches tonight with our Drawing Club Party from 6-9pm and is open for full on shopping from 10-6pm on Saturday and Sunday. Address: Shop 25, Hanbury Street, Old Truman Brewery (off Brick Lane), London, E1 6QR. Both events are free for all so bring your friends, bring everyone!